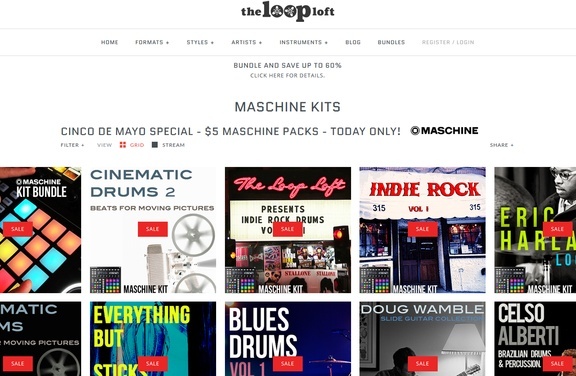 The Loop Loft has announced the launch of its Cinco de Mayo Special, offering a discount on its Maschine packs. 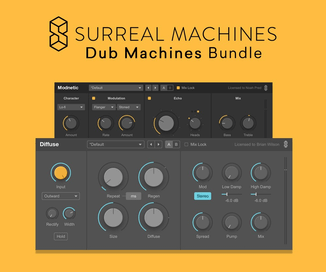 Cinco de Mayo Special – $5 MASCHINE Packs – Today Only! The sale ends May 5th, 2014.